Did you know that your diet can have a significant impact how much you sweat? Did you know that your diet can impact how much you sweat? Heavy sweating which is also known as hyperhidrosis is a serious and embarrassing problem. There are some people who sweat excessively as compared to others. Excessive sweating can be a troublesome issue. 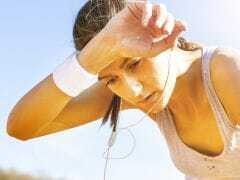 First, let us understand why some people sweat excessively. We have thousands of sweat creating glands, eccrine glands that generate sweat when the body temperature rises. The nervous system stimulates the eccrine glad to generate sweat. Apart from this the sweat glands can also get stimulated by hormonal changes, stress, anxiety or fear. Now, the amount of sweat completely depends upon various factors like genes, age and fitness level. 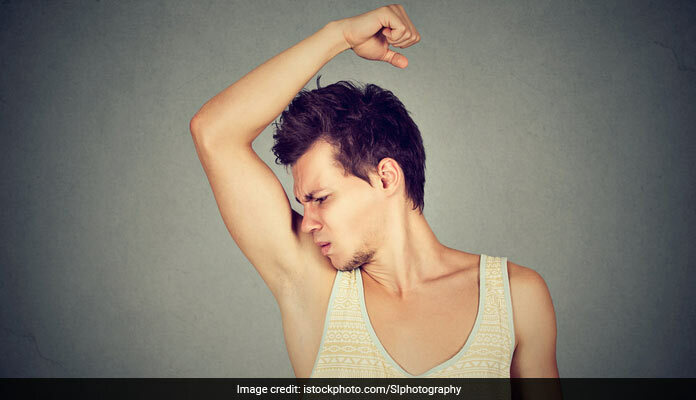 But you need not worry as there are some home remedies which can help you deal with sweat. Apple cider vinegar is acidic in nature, which helps to kill any bacteria on your palms and feet and other areas of the body. Apple cider vinegar and has a drying and soothing effect. You can dilute the vinegar with warm water and soak your feet or palms or even apply it on your armpits for about 15 to 30 minutes. 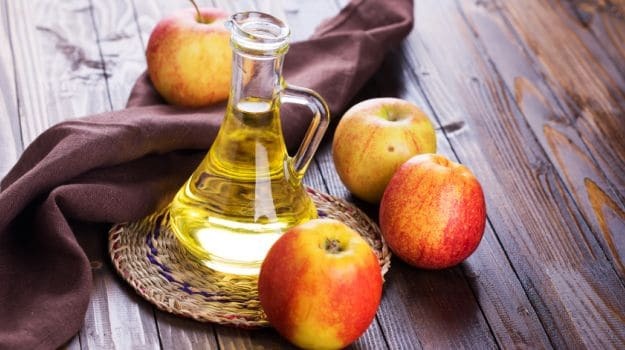 Apple cider vinegar and has a drying and soothing effect. Did you know that your diet can have a significant impact how much you sweat? Some foods can cause your body to produce more sweat than others. If you sweat too much, you should reduce or eliminate sweat-inducing foods in your diet. Foods with low fiber content force your digestive system to work overtime to break down your foods. A high-sodium diet implies that your body will be detoxing all the salt in the form of excess urine and sweat. Whereas a diet high in fat causes your insides to warm as your body processes the fat. Also, avoid foods that are spicy. Drinking plenty of water all day long and eating foods with a high water content can keep your body cool and prevent excessive sweating. Include lots of fresh fruits and vegetables in your diet. Drink lime water, fresh fruit juices and coconut water to avoid excessive sweating. Drink lime water, fresh fruit juices and coconut water to avoid excessive sweating. Potatoes are alkaline in nature, which can help to balance the pH level of body. 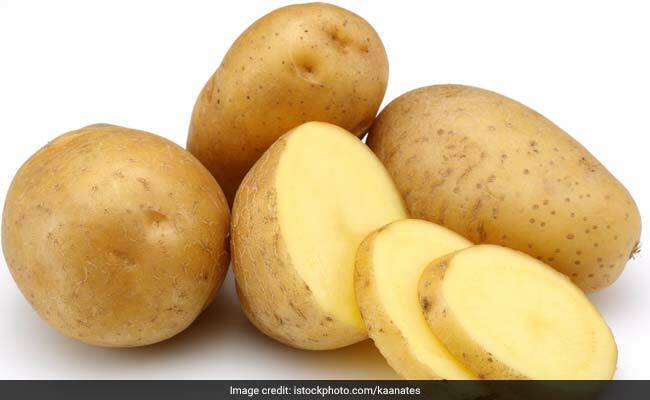 On the other hand low-acidic compound present in potatoes can be a cure for excessive sweating. You can rub a slice of potato on the affected area, and then wash off with cold water. You can even extract some potato juice and dab it on the affected area with a cotton ball or a cloth. Potatoes are alkaline in nature, which can help to balance the pH level of body. The citrus fruit lemon contains citric acid, which eliminates bacteria and helps you to get rid of excessive sweating. You can either rub half a lemon on your underarms or mix a small amount of lemon juice with baking soda and apply it with a cotton pad. Apply this mixture on your underarms. This will help you deal with excessive sweat.